Despod's photo and comment blog. 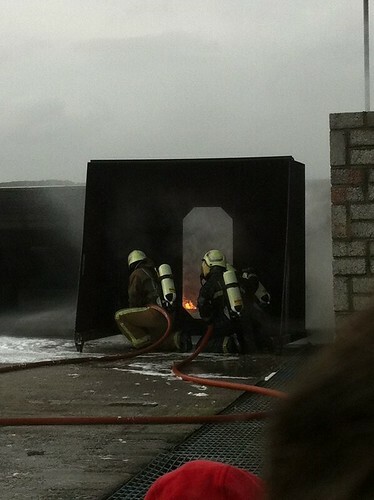 : Firefighting training at National Maritime College, Ringaskiddy, Cork. Posted by Des at 9/12/2011 11:43:00 a.m.